In the UK, Scandinavia and the rest of Europe, 70 number plates are stolen every day. Worse, many motorists don’t notice. Instead, car cloning sees stolen license plates replaced with fakes before real number plates are used for criminal purposes. Fines, criminal investigations and points on licenses then follow. All of which arrive at the door of innocent victims. A fake or missing license plate means that right now, someone is using your identity. This puts your freedom, your credit score, and your right to drive at risk. 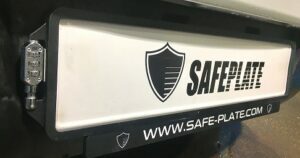 Safeplate is the only EU company taking a stand against stolen license plates. We protect motorists from number plate theft. 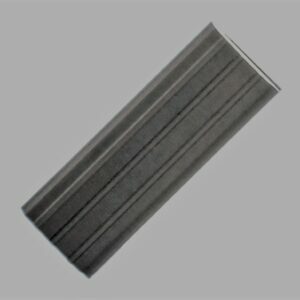 Specifically, by manufacturing aluminium plate locks which are easily fitted to any EU vehicle. Our secure plate holders make number plates impossible to easily steal without a three-digit personal code. Holders are durable, black powder coated to match vehicle bumpers and are the only trusted solution to organized car cloning. 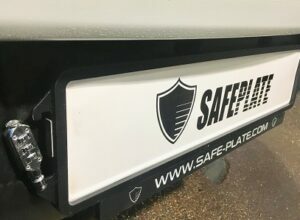 Safeplate protect number plates using the world’s only patented secure locking system. Work with us to combat stolen license plates and car cloning. 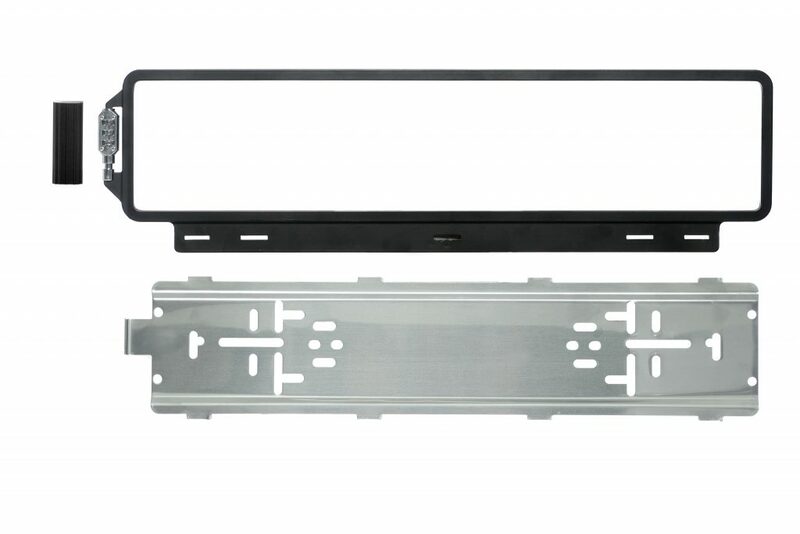 Consider stocking our theft-proof plate holders in your dealership. Alternatively, reach out to us directly to discuss using our plate protectors on your commercial vehicle fleet. Number Plate Theft Has Severe Repercussions. A stolen license plate won’t just leave your vehicle un-roadworthy. Car cloning using stolen number plates results in hard to fight fines, court penalties, and even criminal charges. 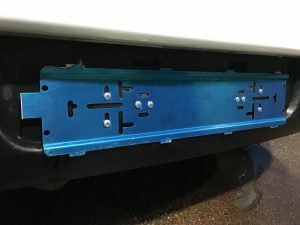 Protect number plates on your personal or commercial vehicles, by making a one-off investment in a secure Safeplate locking mechanism. Safeplate is based in the EU, but Safeplate number plate holders can be used to secure any worldwide license plate. Fit the Safeplate mounting plate in place of your regular number plate and tighten all screws carefully. Place your number plate in the Safeplate registration plate holder. Center your number plate sideways. Then enter your three-digit code while pushing a pen tip on top of the plate locking mechanism. Lock your number plate in place. Then take an optional promotional sticker and place below. Do you have questions for Safeplate? Contact us, fill out the form below.